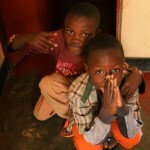 We are committed to turning around the lives of homeless children and young people in Rwanda’s capital, Kigali. Our work helps young people driven onto the streets by the combined effect of the 1994 genocide, rural poverty, and conflicts within families. 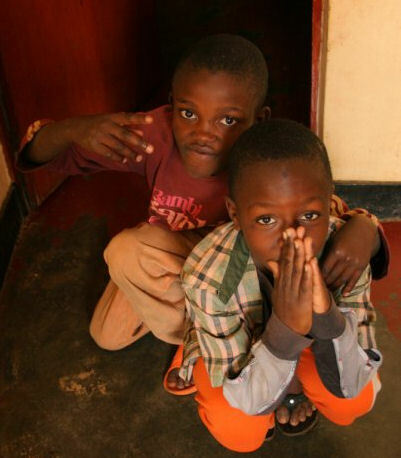 We founded a centre in 2008 that provides a desperately needed home for young people who have been orphaned, neglected or left in difficult situations. The centre provides shelter, education and guidance with the ultimate aim to help them live a self sufficient life. We believe that everybody has a right to a life that can be lived. Notjust survived. To prevent and relieve poverty in Rwanda and to advance the Christian faith for the benefit of the public in accordance with the statement “the love of Christ compels us”. to enable step-by-step progression being sensitive to individual needs. Through providing the above the young people will have the opportunity to develop into self-sustaining, happy, healthy, productive members of their communities.